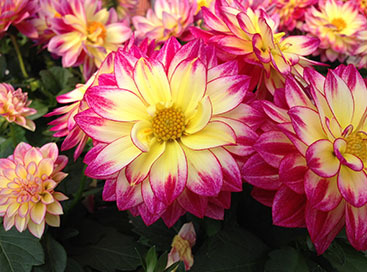 The end of summer usually means the end of the growing season as well, though there are late-blooming flowers. 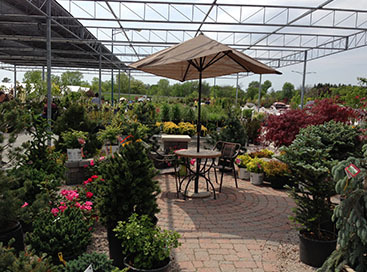 To make the most of your garden through all months, get your gardening supplies in Saginaw. 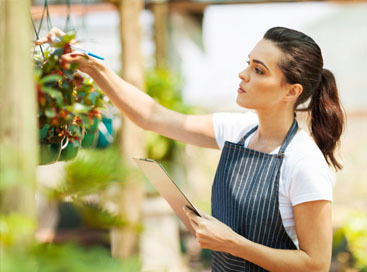 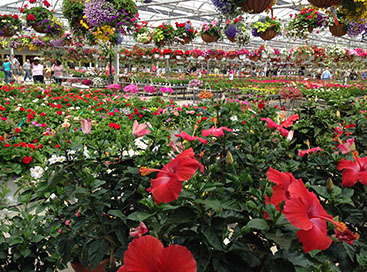 Abele Greenhouse and Garden Center has everything you need all year long for your best garden.